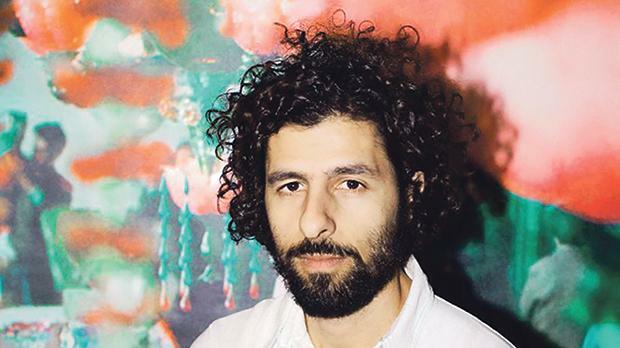 José González, described a one of the most brilliant songwriters of our time, will perform a solo concert on July 5 at the City Theatre, Valletta. The trademark sound of this Swedish-Argentinian indie folk singer-songwriter and guitarist from Gothenburg, Sweden, is a simple solo classical guitar coupled with soft vocal melodies. He is known for writing hauntingly beautiful music, and since he released his first album, Veneer, he has been touring the world playing festivals and sell out theatres. With three albums under his belt, a best new artist Swedish Grammy and several appearances on various prime time TV shows, González has been taking this music segment by storm. Since the mid-2000s, his music has been used to create some of the greatest music moments on television, including The Secret Life Of Walter Mitty, featuring Ben Stiller, Breaking Bad and many others. The concert, organised by TAO Productions, will be held on July 5 at the City Theatre, Valletta. Tickets may be purchased from the website below or by calling 7900 5055. For more information visit taomalta.com.